Welcome to the Bloggerati: Feisty and fierce bloggers, who filter information to readers in one powerful and succinct post, activate trends as fast as an internet virus and sometimes stir up internet controversy. The following list of bloggers have becomehighly influential as the go-to guys for the lowdown on what’s hot, what’s going on and what’s what. Set up by author Arianna Huffington in 2005, the Huffington Post delivers news from all around the world and has just as much authority as any Broadsheet newspaper. In fact, in July 2012, the site was ranked first on the ‘15 Most Popular Political Sites’ by eBizMBA Rank. The blog provides up-to-the-minute coverage on categories ranging from politics and lifestyle to celebrity culture and merges feature articles with columnist posts. 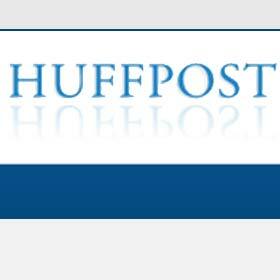 Some celebrities such as Robert Reich even have their own blogs on the Huffington Post. The Huffington Post has an active and ever-growing community of readers surpassing one million comments on the blog each month. It is the go-to news outlet. Playing on the name of possibly the most infamous heiresses of our time, Perez Hilton is a blogging pseudonym synonymous with law suits and controversy. Ever hot on the heels of the hottest celebrities in Hollywood, Hilton controversially names and shames celebrities in tabloid-style posts, videos and images thereby acquiring quite a few A-list enemies. Let’s face it: Hilton is a star in his own right as he mingles with celebrities on the red carpet. Not bad for a tabloid blogger. Set up in 2005 by Michael Arrington, TechCrunch is the hottest news reporter for anything technical, providing in-depth reviews and explorative reports on anything from start ups to gadgets. Hot topics undoubtedly include the big boys in the technology world: Facebook and Apple. The site lets readers know what’s going on in the internet world and the coolest gadgets and sites to keep their eye on. 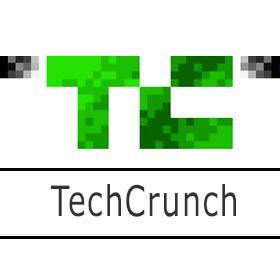 It has many side projects such as CrunchBase which is a Wiki-style site for readers to edit and contribute to. It was a New Year’s Resolution from December 2009 that sparked off a challenge to wear a different outfit every day. Originally from Surrey, London-based blogger Poppy Dinsey posted a picture of herself every day, rocking quirky outfits to show off her passion for fashion. Dinsey recorded her outfits on her blog and in no time, Dinsey acquired a host of admiring fashion followers, attracting thousands of visitors a month to her blog. 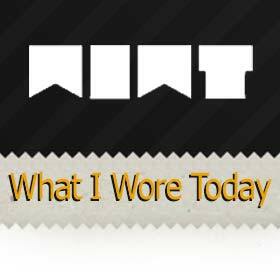 What I Wore Today is now a social network for users to post their own outfits. What started off as a humble photo blog has evolved into a fierce fashion network where users can share their own clothing choices. 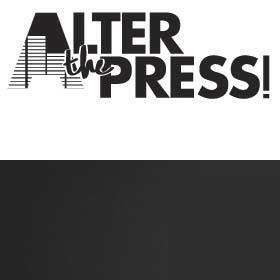 AlterThePress.com provides the latest news and reviews on both alternative and pop music with interviews and videos. Opened in 2008 by Jon Ableson, the blog is revered as one of the most reliable music publications online and celebrates bands both big and small. So, those were (in my opinion) the top 5 most influential bloggers of all time. For many bloggers, what started off as a hobby has become a full-time job. If you’d like to try your hand at blogging, join a writing community. What great blogs have you read recently?